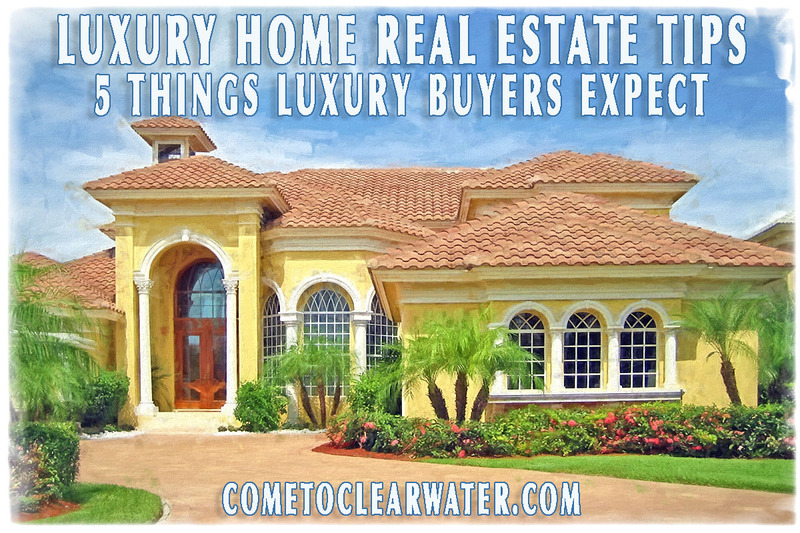 When you think of a luxury real estate property what kinds of things would you expect to see? When luxury buyers come through your home will they see it a luxury property or will they find it lacking? 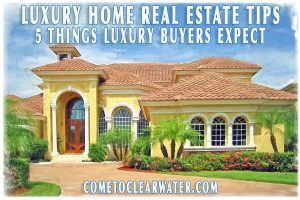 If you expect to sell as a luxury home, listen up! There are more than a few things that buyers of these properties expect. Of course high end finishes are required. Granite and marble for counters in kitchens and baths. Travertine or marble for floors in foyers baths or baths. High end hardwoods like bamboo, oak or cherry or even mahogany or teak. Don’t forget things like high end hardware in the kitchen and bath. If you want to even be considered as “luxury” these items aren’t even negotiable. If you don’t have them either forget selling as a luxury property or get them. Now comes the extras being requested more and more. Realtors who specialize in high end luxury properties are hearing requests for special areas in the home or outside of it. These are things like separate laundry rooms, separate mud rooms, huge outside entertaining spaces with outdoor kitchens, spas, pools and outdoor showers. Let’s not forget access to the property when it is convenient for them. Oh and docks and boat lifts in waterfront properties. But wait, the requests don’t stop at the property! Luxury buyers expect to be catered to when looking for their new home. They may have different (read weird) instructions about when they will be looking. Just don’t become one of those obnoxious sellers who have specific and, yes, weird instructions. Things like crazy hours it can be shown or things that can’t be done during a showing, etc. Also, remember that if your Realtor is a specialist in luxury properties he or she will know to take amazing photos of the home. Don’t second guess them. Drone photos seem to be the newest craze. It may be a good idea, but take your Realtor’s advice about whether it’s a good idea for your home.